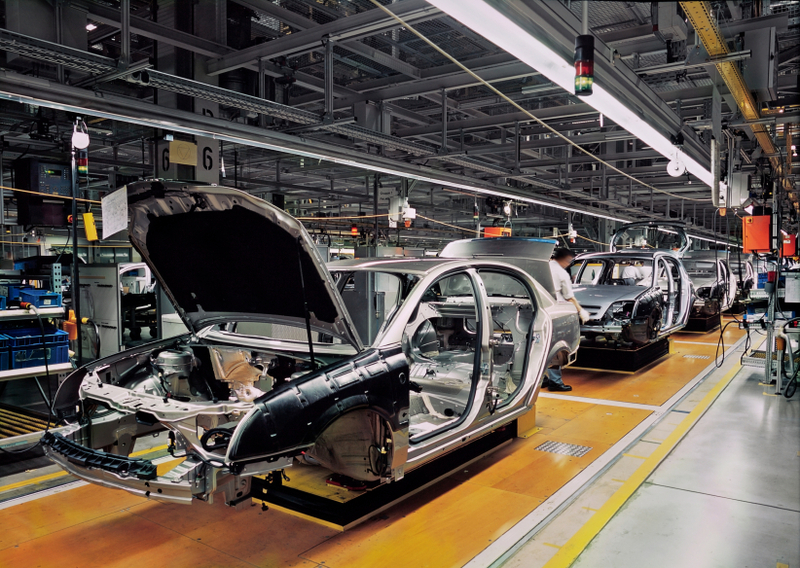 Ford Motor Company has long been an icon of American success in the automobile industry. It was, and has been, a company that people equate with quality, reliability and pride in being made in the USA. For decades Ford had been one of the top manufacturers and sellers of automobiles, but at the beginning of the 1980s foreign auto imports, specifically Japanese automakers, began arriving and scooping up market share. Facing its new competitors Ford embraced Total Quality Management. It was a business philosophy created by W. Edwards Deming, and for a time it was quite beneficial and lucrative for Ford. As years passed and the people who championed TQM retired or moved on, the quality at Ford slowly began to erode. By the mid 1990s Ford was beginning to experience problems such as the rollover issues with its Explorer model, and with Firestone tire recalls that exacerbated problems even further. Once again the automaker was in a situation to reassess its business practices, and in doing so Ford embraced Six Sigma. 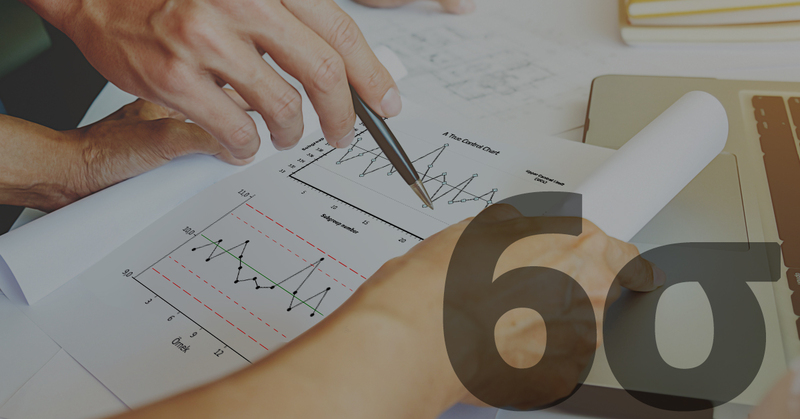 Six Sigma gained prominence as a business philosophy when introduced by Jack Welch Jr. of General Electric in the 1990s. 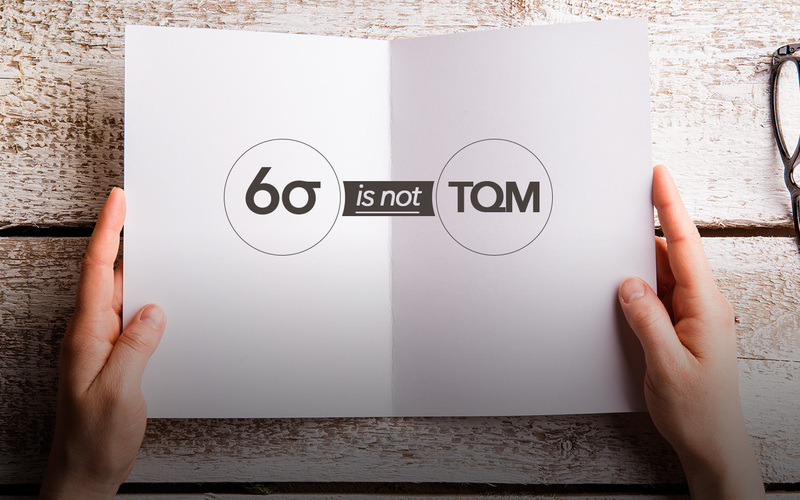 It is a quality-control method for increasing efficiency and reducing errors to 3.5 defects per million operations, and is substantially more structured and profit driven than TQM has been in the past. 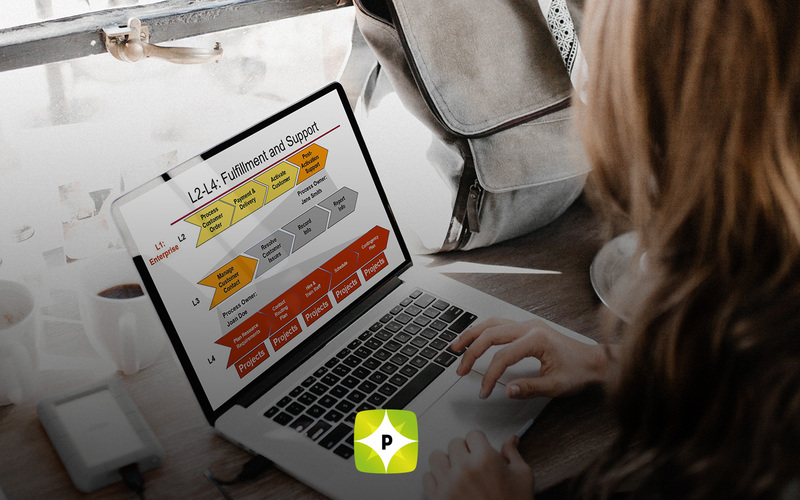 Using Six Sigma successfully means there is an improvement of a company’s processes by 70 percent, and the ability to produce $250,00 per Black Belt project. Ford clearly recognized the potential for growth using such remarkable strategies outlined by the system, and has since gone on to marked increases in profitability and consumer satisfaction.